Britain today faces one of the most complex, long-term, environmental challenges – that of decommissioning 17 nuclear sites. It’s Europe’s largest remediation programme, and will take decades. In all, 10,000 plants and buildings will be demolished. This work falls to the Nuclear Decommissioning Authority (NDA) to organise and includes the first generation of Magnox power stations, various research and fuel facilities, and the largest, most complex site, Sellafield where all nuclear fuel reprocessing will end by 2020. Work has already started and for the first time ever contaminated waste is being retrieved from the highest hazard facilities at Sellafield. At other sites, defueling – the removal of all nuclear fuel – will soon be completed. This work involves some advanced machinery but mostly it involves people – 16,000 of them over the 17 sites. So, what are the human factors issues that need to be addressed in order to achieve the NDA’s objective? What skills can human factors practitioners bring to ensure these issues are investigated and dealt with effectively and sustainably? The Chartered Institute of Ergonomics and Human Factors is organising an event that concentrates on answering these questions. ‘Human Factors in Nuclear Decommissioning’ will take place on 16 October 2017 at the Hilton Manchester Airport, UK and will bring together regulators, consultants, site licence companies and anyone with an interest in decommissioning in high-hazard industries. Speakers will discuss human factors challenges and opportunities across all areas of decommissioning, from setting out safety cases to dealing with radiological hazards through protective equipment. For more details visit http://events.ergonomics.org.uk/event/human-factors-in-nuclear-decommissioning/. The BBC reported recently that air traffic controllers expect to manage a record 770,000 flights in UK airspace over the summer - 40,000 more than last year. The report also announced that the government is launching a consultation process to shape the UK's aviation industry for the next 30 years. See http://www.bbc.co.uk/news/business-40669144. The consultation will include 6 themes, one of which is safety and security, and another is innovation, technology and skills. 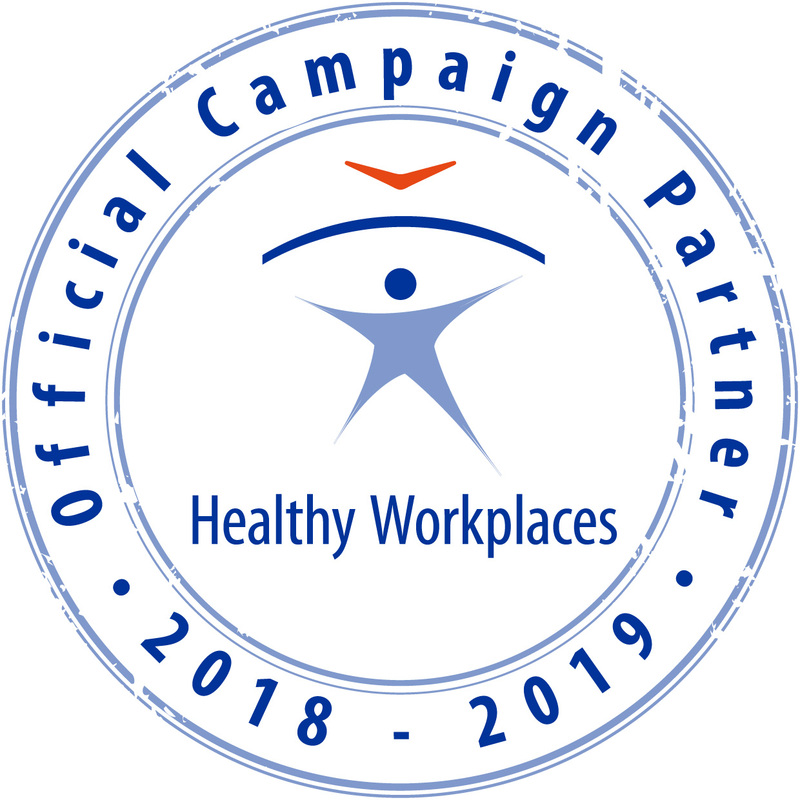 Both of these themes will be discussed in detail at the 'Human Factors in Aviation Safety' event in November, organised by the Chartered Institute of Ergonomics and Human Factors. The programme for this two-day event includes presentations, posters and discussions covering human performance, adaptive automation, remote operations, fatigue and maintenance. The question we will look to answer is: How do we improve human performance in today’s aviation business? ‘Human Factors in Aviation Safety’ will take place on 13-14 November 2017 at the Hilton London Gatwick Hotel at Gatwick Airport's South Terminal, also the terminus for the 30 minute Gatwick Express rail service from London Victoria. 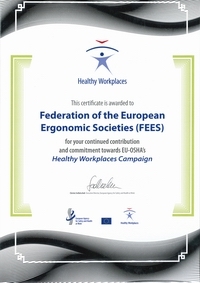 These events are endorsed by the Federation of European Ergonomics Societies. FEES members are welcome to attend this event at a 20% discount off standard delegate rates. Use code FEES20 to obtain your discount when you register.